Home / News / Capturing what makes our community special..
Capturing what makes our community special.. There are many things we love about our work. As well as doing something we love every day, some of the best moments are the people we meet. 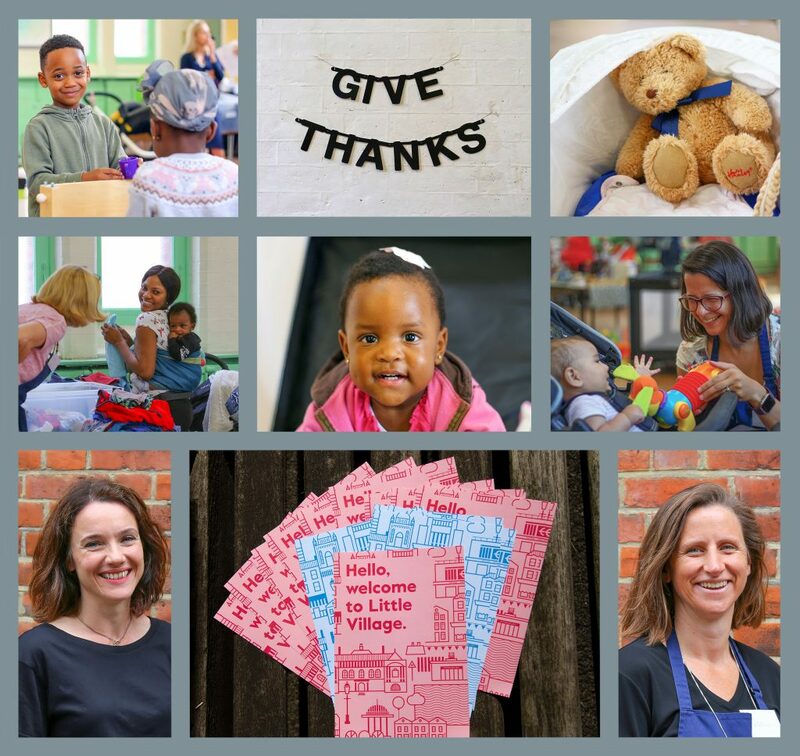 We are lucky to work with so many families, businesses and community projects. This year has been no exception. Volunteer-run organisations can only inspire us and remind us of how important community and supporting each other really is. 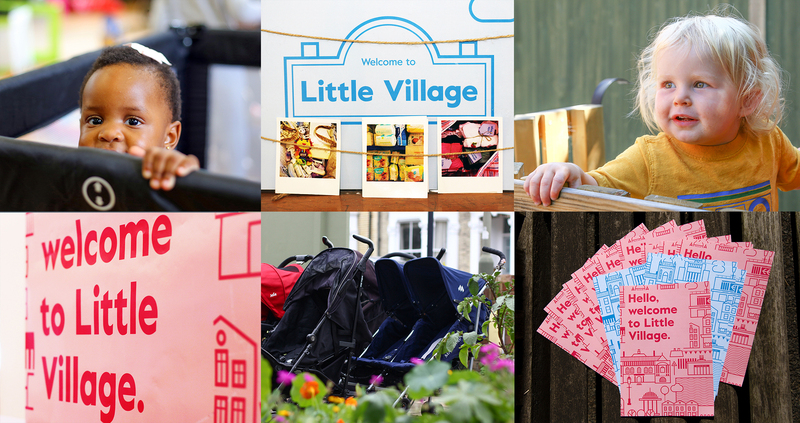 One such organisation we had the privilege of photographing this summer for their new website, was Little Village. We met the most amazing volunteers dedicated to ensuring every family who walks through their doors, has the help they need. Little Village has the warmest and friendliest feeling and the children we met had some of the biggest smiles we’ve photographed this year. 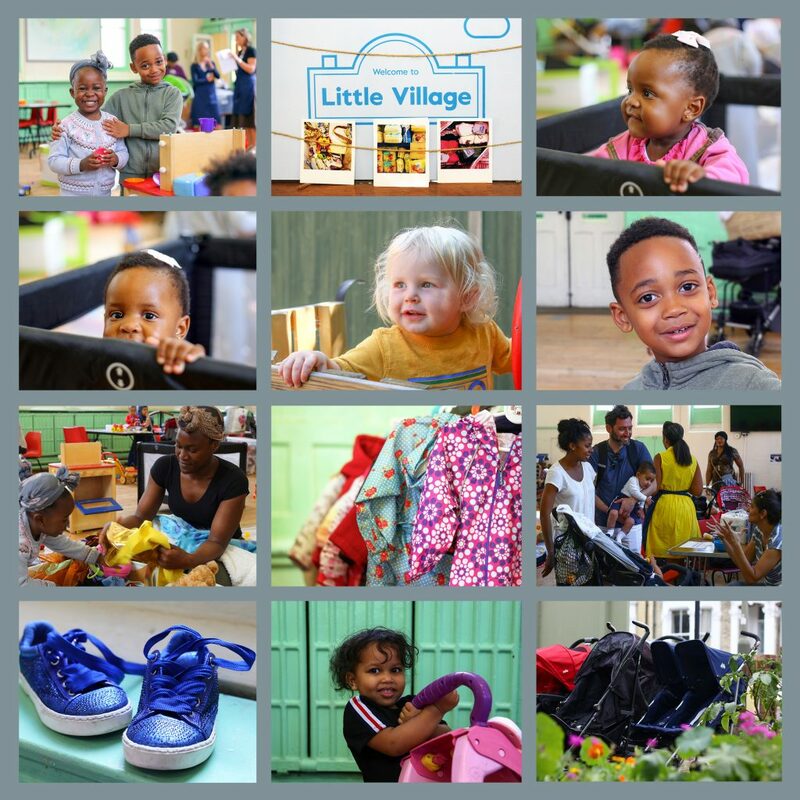 “Little Village is like a foodbank, but for clothes, toys and equipment for babies and children up to the age of five. Our dream is that no child in the capital grows up without essential items for daily life” – Little Village website.